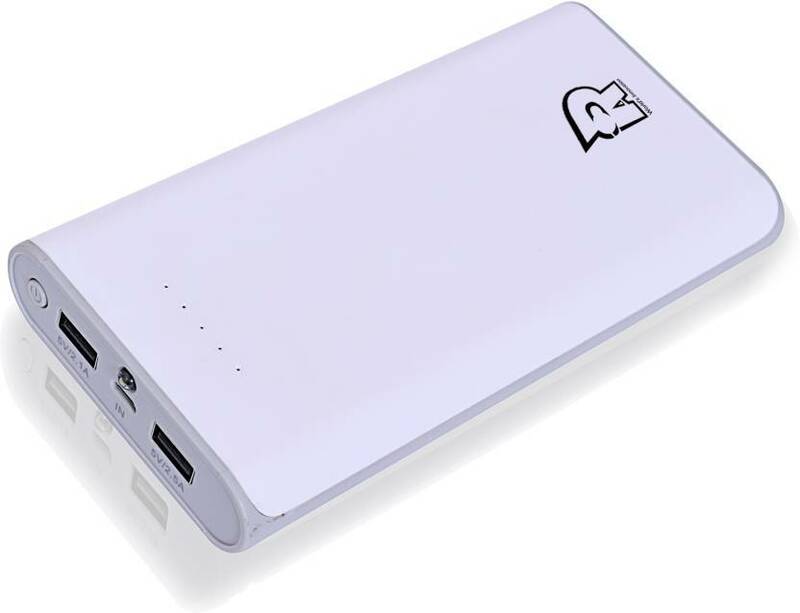 Best Power banks under 2000 Rs, power banks under 2000 in India: Are you looking for a best and mid range power bank to keep your phone charged all the time, well you are in the right place. In this article, we are giving you the list of top 5 best power banks under 2000 rs in India. This list contains the brands like Mi, Sony, Pny and Ambrane. 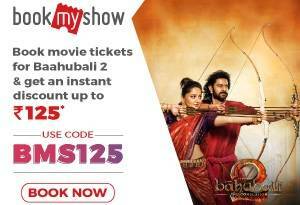 All of them were collected according to their ratings and reviews. These are our list on top 5 best power banks under 2000 in India, All of them comes with the minimum of 13000 mAh battery capacity. 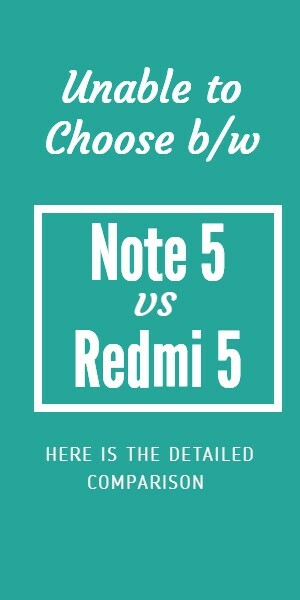 Top 3 contains the storage of 20,800 mAh which can charge your phone more than 6 times and some power banks can also support quick charge which means you can charge your 3000 mAh phone in under 100 minutes. This power bank looks new in the market but only takes 8 hrs of charging time. And also with a great capacity of 20800 mAH. You can charge 2 cell phones at a time. After charging it fully once, it is not going to disappoint you for 3-4 days. Buy this cool and stylish power bank at just Rs 1699 and enjoy traveling with a fully charged cell phone. 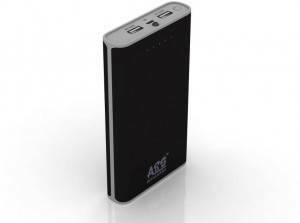 This power bank is great to use with a capacity of 20800 mAH. It has a 8 hrs of charging time with 2 ports to charge cell phones. This looks stylish with a black color and it’s great to use this power bank. You can charge your phone in just 3-4 hrs. Buy this power bank in just Rs 1699 with 1-year warranty and keep charging your cellphones without any tension. This power bank is good if you have to charge just a single cellphone. It has a capacity of 6100 mAH and it takes 8 hrs of charging time only. Sony also gives you 1-year warranty on this power bank. 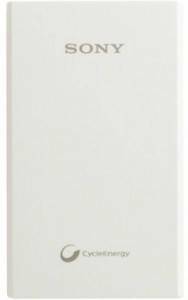 Using power bank of Sony is great at just Rs 1899. 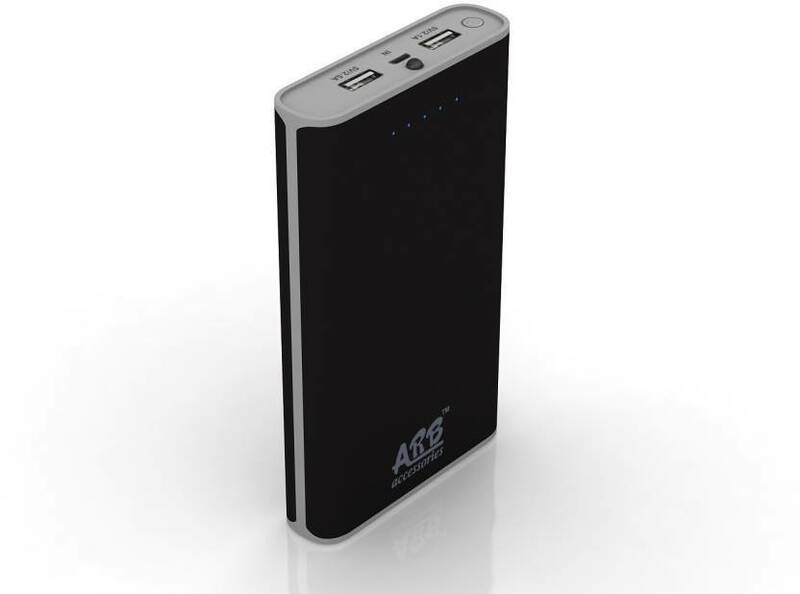 Use this power bank and keep traveling with a charged phone always for about 3-4 days. 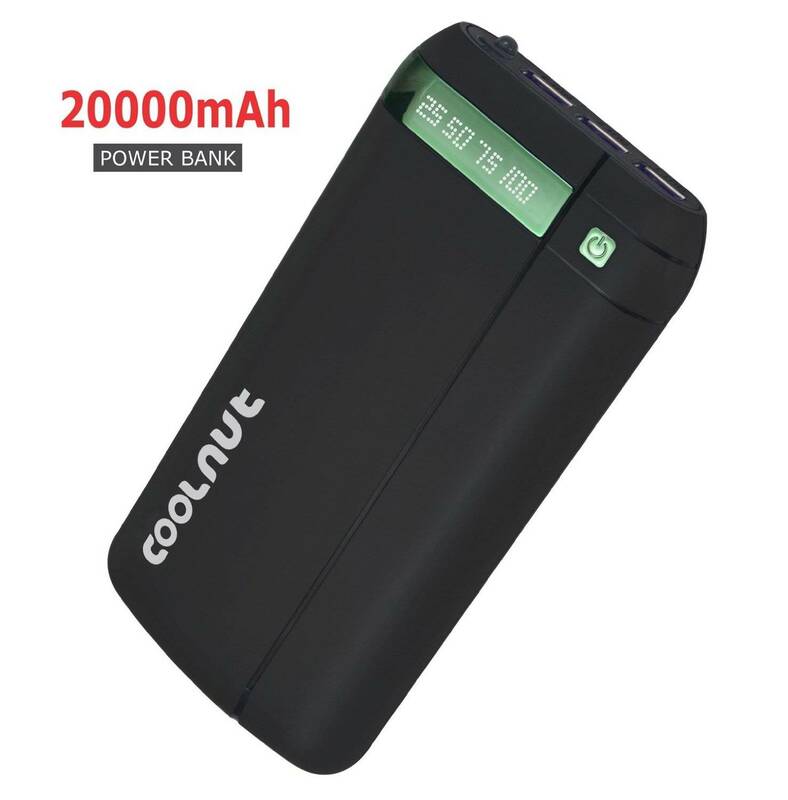 This power is great to use with a capacity of 10500 mAH. You can charge 2 cell phones at a time. It doesn’t have a quick charge but it is not going to disappoint for 3-4 days if you charge it once. It takes a charging time of 8 hrs only. Use this power bank with Syska giving you 6 months warranty. 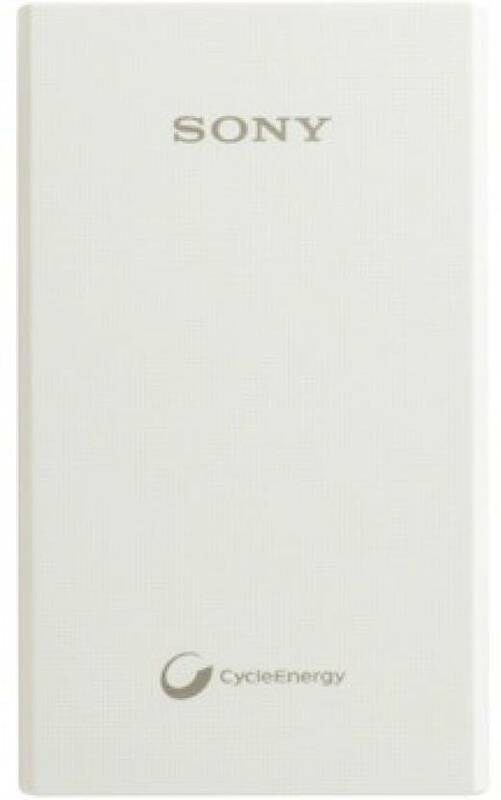 You can buy this power bank in just Rs 1899 only. 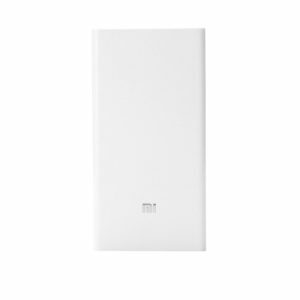 Mi power banks are great to use and that also with a capacity of 20000 mAH. You can charge 2 cellphone at a time. It’s charging time is 8 hrs only. It looks great in white. The great thing is that it supports quick charging. So you are going to enjoy charging your cellphones in a quick interval when you are running out of time. 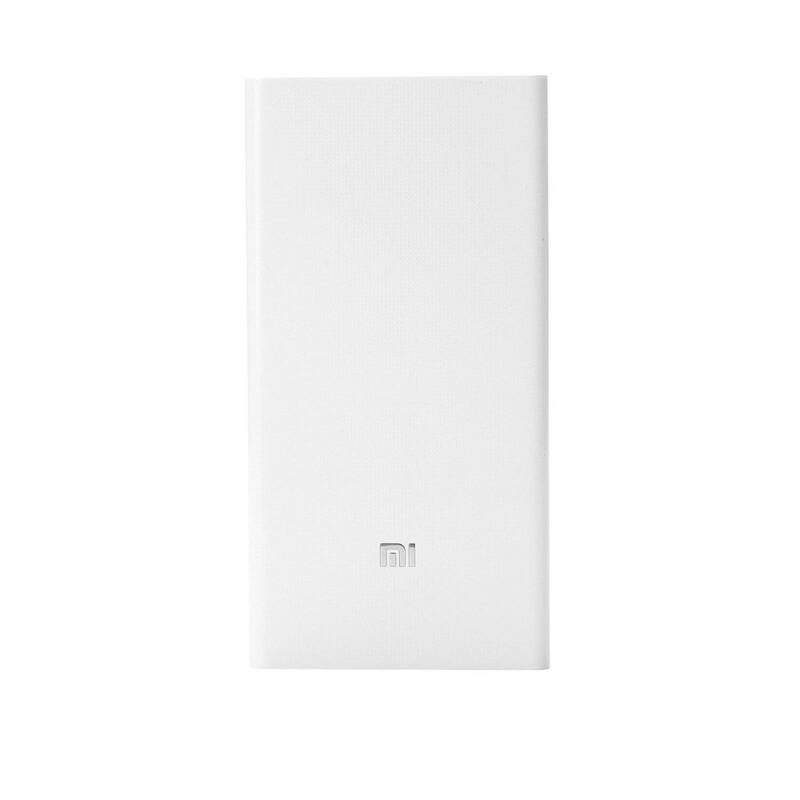 Buy this power bank in just Rs 1899 and enjoy using MI power bank with these great features. COOLNUT is giving you a power bank with a capacity of 20000 mAH. It doesn’t support quick charging but no need to worry. Because you charge 3 cell phones at a time and save your time. With a black color it looks great. 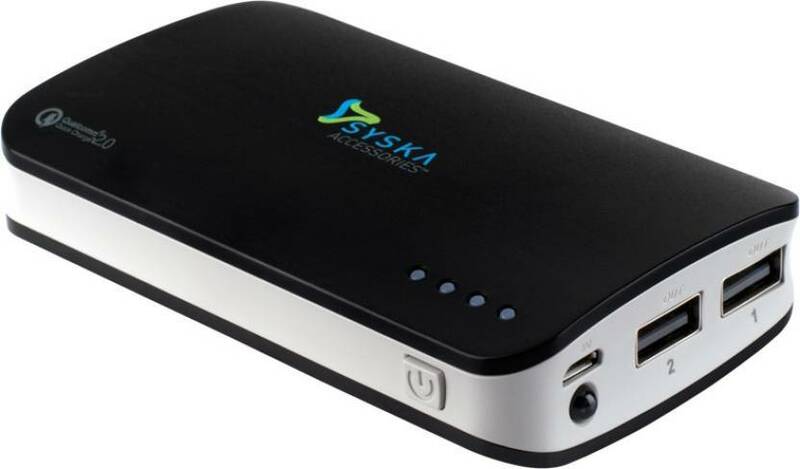 Buy this power bank and enjoy charging in just Rs 1999.